Sometimes when people are convicted for a crime, fortunately, they are given probation as a part of their sentence or plea agreement. 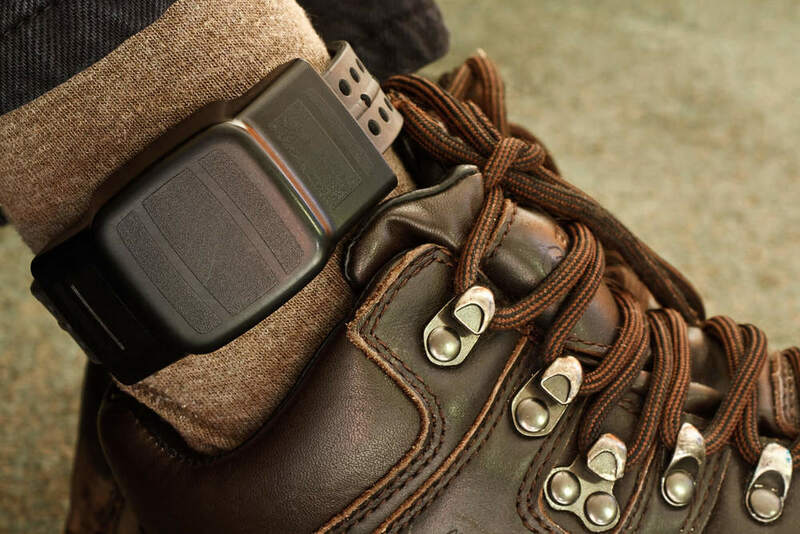 Probation can possibly be a very appealing alternative to prison time; however, when someone receives a violation of probation in Indiana, they can face rigid consequences. If you have received a violation of probation in Indiana, give the Law Office of Jesse K. Sanchez a call at 317-721-9858 today. Probation in criminal law is a period of supervision over an offender, ordered by the court rather than serving time in prison. Probation is the suspension of a jail or prison sentence that allows a person convicted of a crime the chance to remain in the community, as an alternative to a jail sentence. The conditions of probation will require that you follow certain court-ordered rules and conditions under the supervision of a probation officer. Expect for probation officers to likely carry out home visits regularly. During these particular home visits, the probation officer will confirm that the offender does truly live at the offenders stated address, and may search the premises for unlawful drugs and possessions that disobey the offender’s probation, such as guns, alcohol or other types of banned substances. They also identify who in addition lives at address, evaluating if they may adversely influence the offenders and their odds of the offender completing their probation successfully. 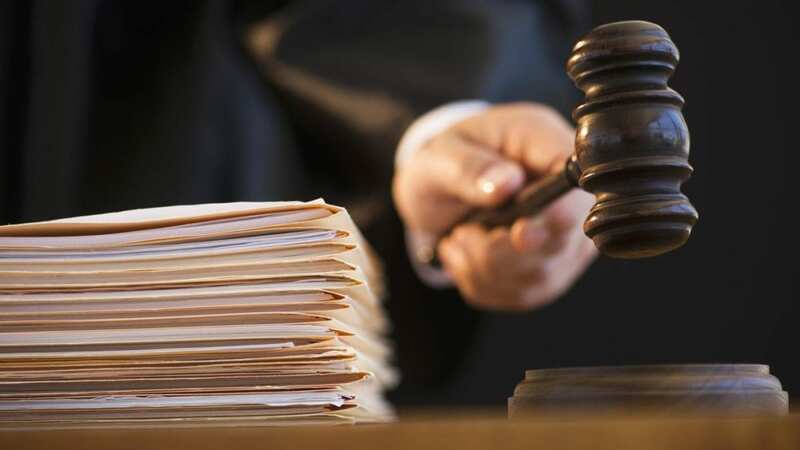 A probation violation occurs when a person violates or breaks any one of the conditions with regards to their probation sentence issued by the court. The consequences of violating a term of one’s probation can vary depending upon a variety of factors; as an example, the nature of the violation, if there were any prior violations of the conditions of probation, if there were any prior warnings issued and obviously, the severity of the violation of the terms and conditions itself. A probation violation can possess significant repercussions including things like substantial fines, prison time, or even a prolonged probation. Being sentenced to prison time is a very real possibility. If you have violated probation you will likely need a probation violation lawyer. Call Jesse K. Sanchez at 317-721-9858 as soon as possible. When a Person is Sentenced. When a person is initially sentenced, an individual called a probation officer is assigned to the case. The job of the probation officer is to be accountable for monitoring the offender and ensuring that the offender follows all of the terms of their probation. There is an expectation that there are to be regular visits with their probation officer; failure to keep just one of these appointments may lead to a violation of their probation. When an individual is on probation, there is no expectation of privacy. Missing an appointment with the probation officer happens to remain among the most common kinds of probation violations. What are the Consequences of a Probation Violation in Indiana? For each person the individual circumstances of probation vary; so not all guideline are equal. Given that as an example, if a person was convicted marijuana possession, they may be required to discontinue imbibing in any intoxicating substance, like beer or wine. Yes, there is a test for beer or wine other than a breathalyzer. Another example of a probation violation would be if a person who is convicted of trespassing might not be allowed to go back to the place where they were convicted of trespassing. In the first example, failing an alcohol or drug test could result in immediately receiving a probation violation, whereas in the second example, visiting the place of the incident could also be grounds for a probation violation. Other common examples of probation violations include: failing to attend a scheduled meeting with the probation officer, a failure to appear at court appearance, the failure to pay required court fines or restitution. Often a strict requirement or condition of probation prevents traveling outside of the state without obtaining approval from the probation officer. Possession or selling unlawful drugs would be a huge NO-NO or visiting a place that would be considered a common nuisance and thus a probation violation would be filed. Ultimately What Happens in a Violation of Probation in Indiana? Unfortunately, there is no set standard of what happens to you after you’ve violated the terms of probation. 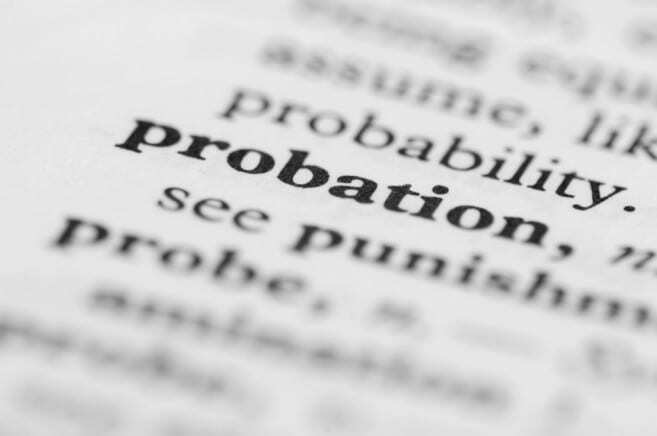 Probation officers have a broad degree of latitude when it pertains to issuing a violation of probation warning, or requiring the probationer to appear in court for a violation hearing. When deciding exactly how to deal with a probation violation, the probation officer will consider the nature of the violation and if any prior warnings have been issued to the offender. Often, when an offender is ordered to appear in court, their probation officer will more than likely recommend a penalty of some sort, which typically includes a trip to the county jail. A recent famous violation of probation case was that of the rapper, Meek Mill. The musician was sentenced by the court to 2 to 4 years in prison after a third violation of his probation. Receiving a probation violation can be a scary circumstance. If you’ve received a violation of probation and are concerned with the potential outcome of the violation, reach out to Attorney Jesse K. Sanchez, an Indianapolis criminal defense lawyer at 317-721-9858 today!